Just Desserts™ - The sweetest way to build you team! Team Cuisine the original cooking team building program! Cooking Team Building vs Cooking Class? If it looks like a duck, quacks like a duck, must be a duck, right? The Chrysler 300 is often mistaken for a Bentley until a Bentley pulls up. Yes, they both get you to your destination, they both have four tires, but that’s as far as the similarities go. Our cooking team buildings are similar to a cooking class in that they both use food. After that, the differences are many. First and most importantly, a culinary team building program is built upon a team building training matrix, meaning it provides challenges to your group that are reflected from your team’s training objectives. In simple terms, the focus is on your people, your learning experiences, your team building training take-aways and your ability to bond like a world-class team! Create a delicious gourmet meal with no recipes, no kitchen, and no training by signing up for our most popular flagship team building exercise! Impossible as it may seem, it's true that you can enjoy a unique bonding experience with the people you see every day. Take the best of the Food Network's Iron Chef and Bravo™ Channel's Top Chef, apply it to a team format, and get out of the way as you become the star of your own kitchen stadium! Intense, fun, and innovative are just some of the words that describe your team's experience. 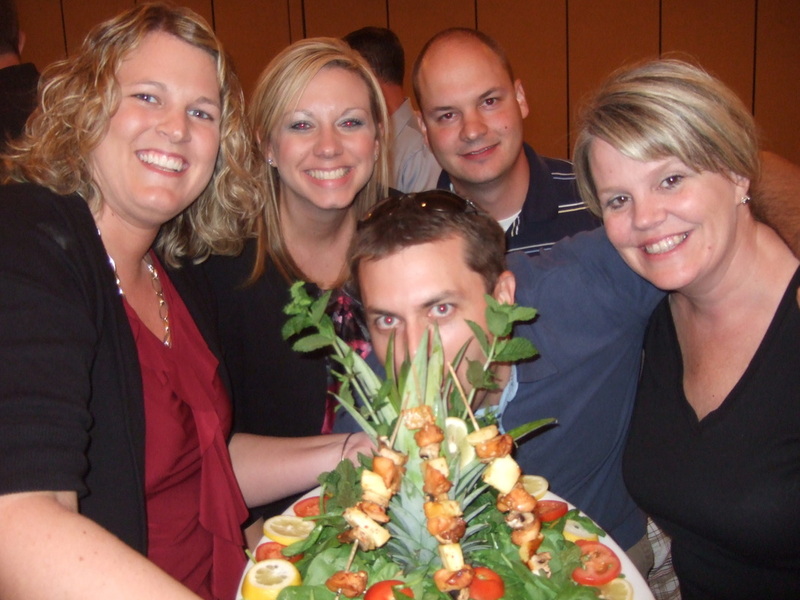 Our version of an Iron Chef team building exercise is perfect for sales, marketing, and executive teams that need the slight "edge" to add an interesting element to their experience. 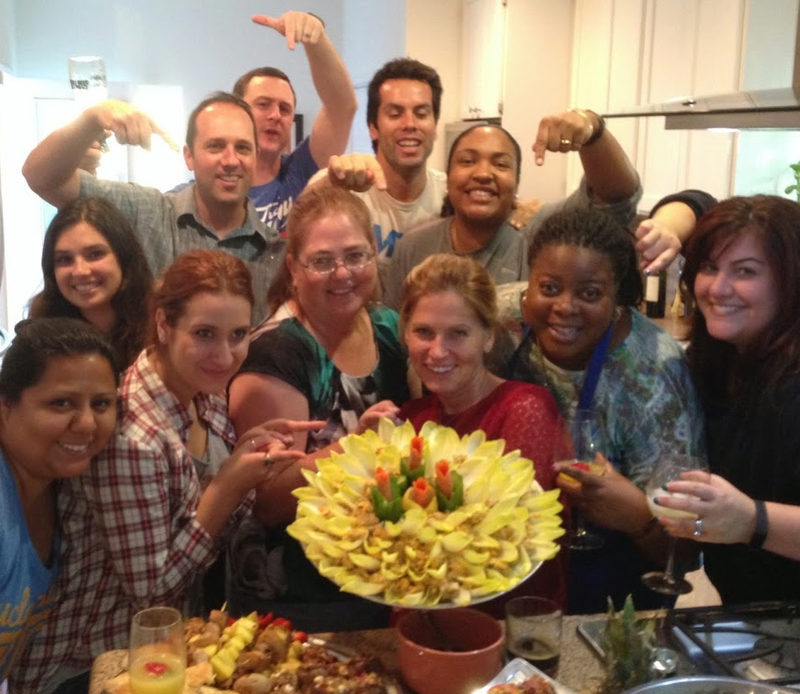 Perfect for organizations that have a tight schedule but want to benefit from a cooking team building experience, Team Tapas™ is truly a one-of-a-kind experience. This team building exercise fits any challenging schedule but works best as a late afternoon program that dovetails into the dinner hour. Because of its unique design, your group experiences the same impact and objectives as our other programs, but in half the time. Contact Us Now to Help You Plan Your Next Team Event!